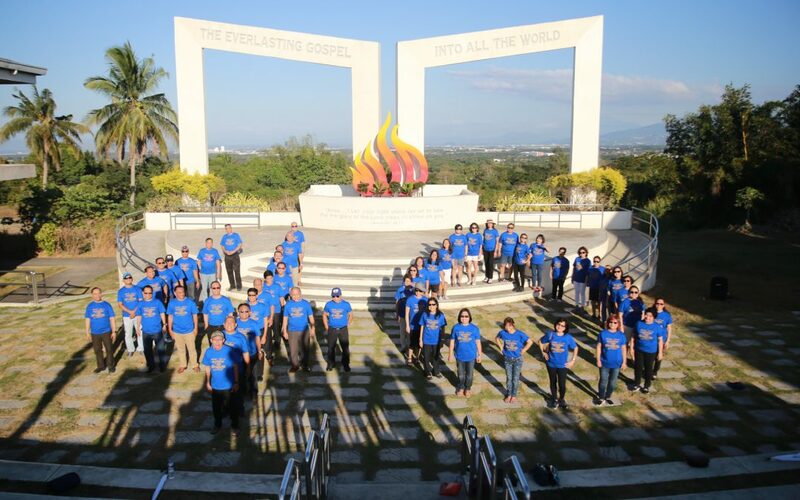 Pamantasan ng Lungsod ng Maynila held the 51st Annual Convention for the APMC or the Association of Philippine Medical Colleges on February 7-9, 2018. With the theme “Medical Education in Challenging Times”, certain awards were given to those who represented and made their school proud. 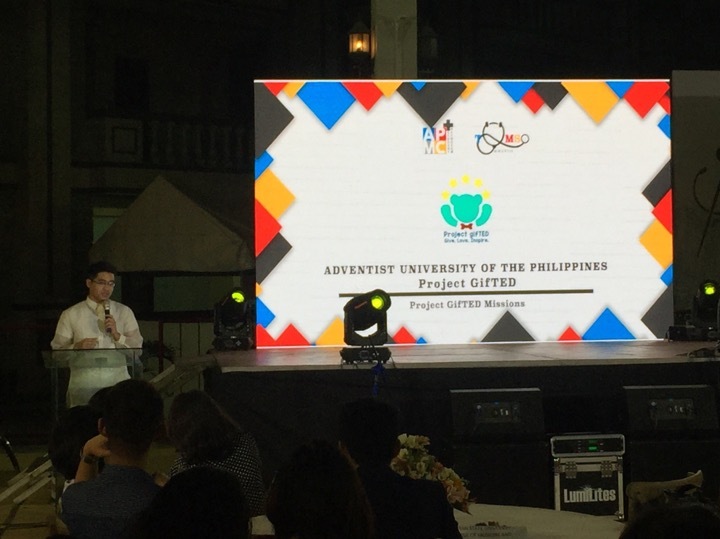 Serge Aclan, Pioneer Batch 2019 Class President, was Awardee #1 for “Project Gifted”. 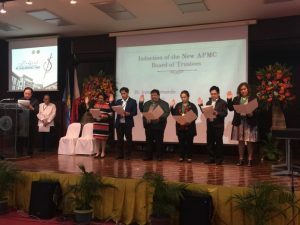 Dr. Doris A. Mendoza, our very own COM Dean, was elected to the Association of Philippine Medical Colleges, Inc (APMC) as member of the Board of Trustees. 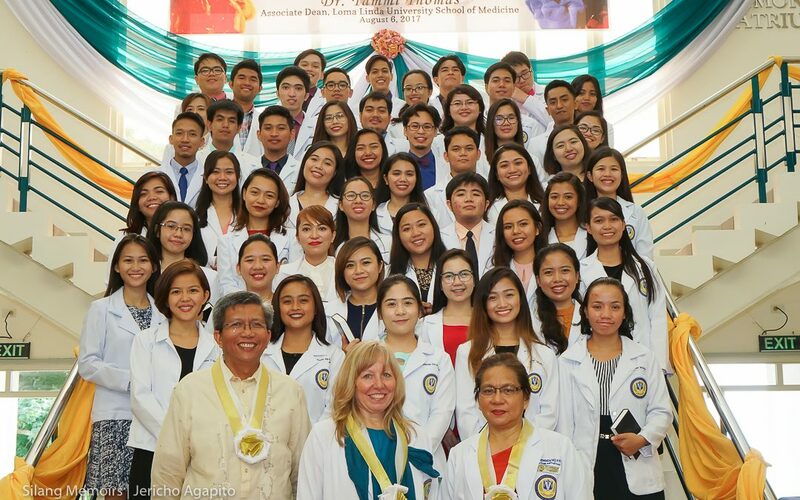 The induction ceremony was done on February 9, 2018 with the Inducting Officer , Ireneo Bernardo, President of the Philippine Medicals Association. 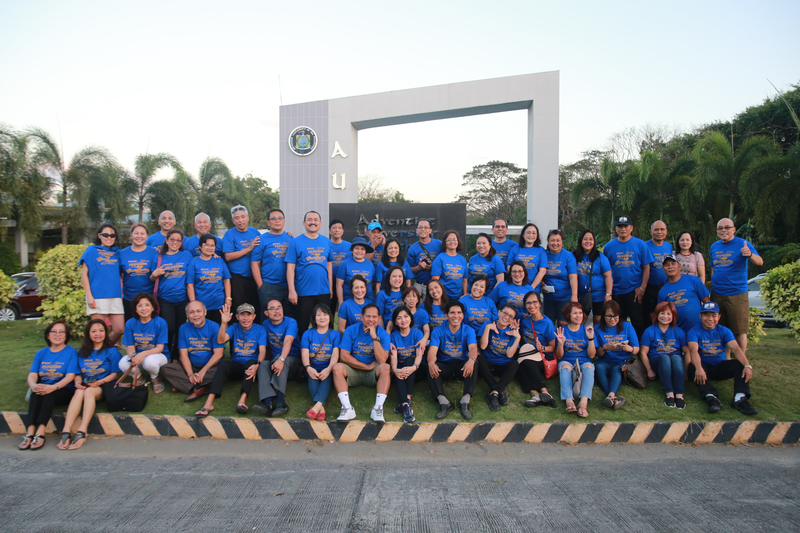 Dr. Doris Mendoza and Serge Aclan carried the AUPCOM banner as well as the University’s name in the processional of college Deans. 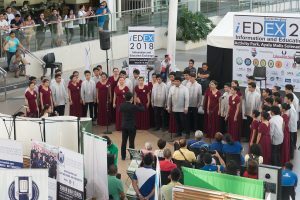 AUP participated in the Information and Education Exchange (iEDEX) 2018 on January 26-28, 2018 at Ayala Malls, Nuvali, Sta. Rosa, Laguna. 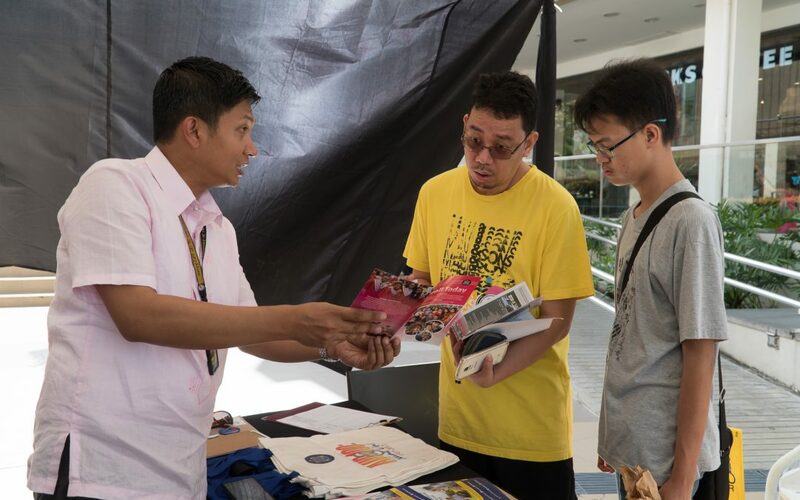 The event was organized by the South Trade Caravan and presented by the Voice of the South Newsletter. 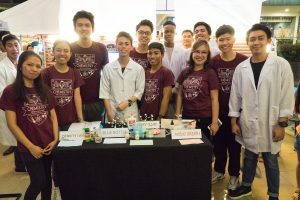 Major schools in the Philippines such as FEU and De La Salle also joined in this event. 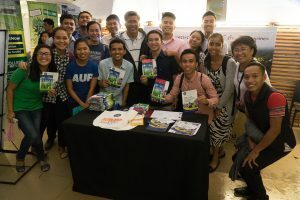 AUP displayed and showed the university programs through brochures, book, flyers, bags and other materials that were freely given to the community. 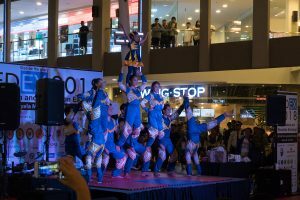 Performances from different educational institutions were highlighted in the event. 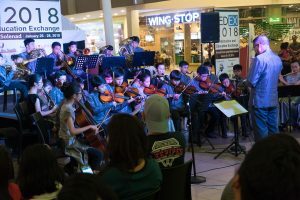 AUP representatives showcased their God-given talents, which left the organizers and the crowd stunned and blessed. 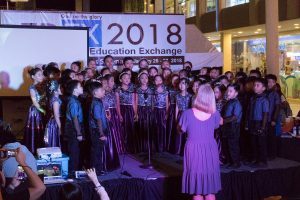 The performers that represented AUP were the AUPA Senior High Chorale conducted by Mr. Cyril Punay, the Soli Deo Gloria conducted by Mr. Ramon Lijauco Sr., the AUP Gymnairs for Christ headed by Mr. Ian Cervantes and Mrs. Amelina Fabroa, the AUPE Little Singers conducted by Mrs. Melody Abacan, and the “Spyros” brothers, Marc and Marco Betito.